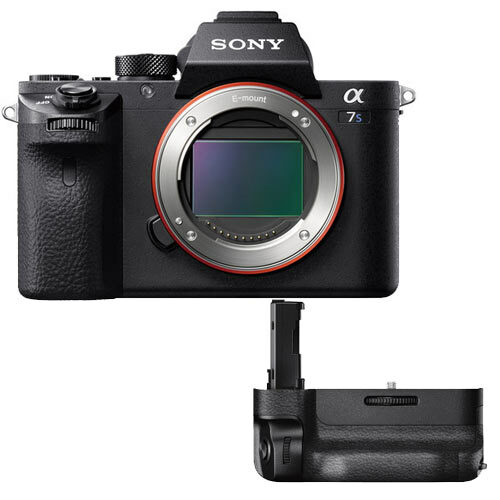 The Sony Alpha α7S II Full-Frame Mirrorless Digital Camera features a super sensitive Xmor CMOS sensor with extended ISO up to 409,600 making it perfect for low light shooting and video production. In the video domain, it features Sony’s S-Gamut3.Cine/S-Log3 and S-Gamut3/S-Log3 profiles and can render an impressive 14-stop latitude in the S-Log3 setting. 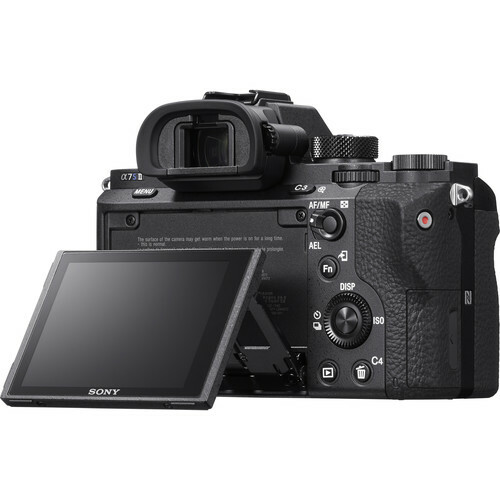 The α7S II can record 4K (QFHD: 3840 x 2160) movies internally in full-frame format. Full pixel readout without pixel binning produces 4K movies with less moiré and jaggies. Support for XAVC S format enables 4K recording at a maximum of 100 Mbps, for highly detailed footage with less impact from compression noise. Capture stills and movies of richer, more natural gradation. 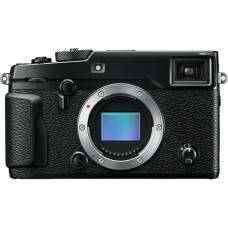 The 35 mm full-frame 12.2-megapixelPIXELThe shortening of 'picture element', a basic unit of programmable colour forming the dots that make up an image. Pixel size depends on a camera’s resolution, which is measured in megapixels (MP), meaning millions of pixels. The more pixels on a sensor, the smaller they have to be to fit. An image's number (or density) of pixels correlate to the amount of information and image holds. Cameras with more pixels on the sensor have a higher pixel density and thus more resolving power, able to capture smaller details with much more clarity and accuracy. Higher resolution images can be cropped more agressively and also produce better quality large prints. image sensor achieves wide dynamic range with very low noiseNOISEThe appearance of random pixels scattered over a photo, similar to the grain effect seen in film photography, which degrades photo quality almost as if it is stained. It occurs when taking photos in low-light conditions, with very slow shutter speeds on high sensitivity (ISO) settings. 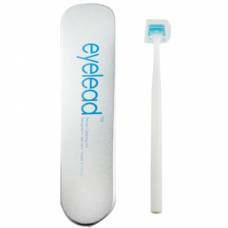 It is caused by amplification done by the sensor when high ISO settings are used. You can counteract digital noise by lowering the sensitivity (ISO) setting of your camera - the lower the ISO setting, the lower the noise in the image. Typically cameras with larger sensors (like full-frame cameras) will inherently produce less noise due to larger pixels on the sensor. throughout a vast ISO ISO Exposure is controlled by three elements: Aperture, Shutter Speed and ISO. The ISO speed determines how sensitive a camera's sensor is to incoming light. A higher ISO speed absorbs more light, resulting in a brighter exposure, however, a higher ISO also results in more digital noise in low-light conditions. Cameras with larger sensors (like full-frame cameras) typically have higher ISO speed capability and produce less digital noise at high ISO settings. 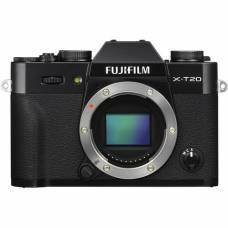 Digital cameras include a control for adjusting ISO speed, some of which can be set to adjust automatically in combination with certain other exposure settings. ISO is indicated in numbers usually starting at 100 and going upward (200, 400, 800, 1600 etc.) doubling in sensitivity each time. Most cameras also indicate 3rd stop intervals (100, 125, 180, 200 etc. )50-409600 sensitivity span. Large pixels, gapless on-chip lens structure and other light capture advances allow use of extra-high shutter speedSHUTTER SPEEDAperture, shutter speed and ISO form what is known as the exposure triangle in photography. Shutter speed is the length of time that a single frame is exposed for, more specifically how fast the shutter opens and closes to permit light entering the lens, to reach the sensor. A slow shutter speed means a longer exposure time useful for motion blur like the silky look of flowing water, whereas a fast shutter speed means a shorter exposure time useful for freezing the appearance of motion in images like a hummingbird in flight. It is measured in seconds starting at 1 second and halving our doubling in time. For example: 1/2s, 1/4s and 1/8s are all fractions of a second with 1/2s being the longest exposure time, 1/4s half of that and 1/8s another half etc.s for low-light shooting. 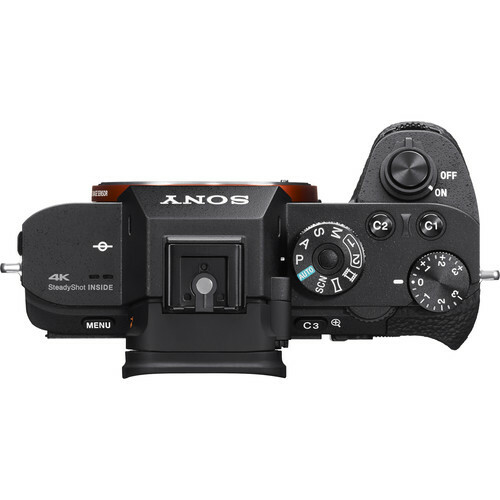 The newly refined image processing algorithm of the BIONZ X optimizes image sensor performance for superior depiction of details in stills and movies throughout all sensitivity ranges. This image processing engine realizes image quality of such fine nuance and minimal noise, particularly at the mid- to high-sensitivity setting. With sensitivity settings that can extend up to ISO 409600 plus extra-wide dynamic range, the α7S II can record images in spectacular and subtle detail, from shadows to highlights, under virtually any lighting conditions. The remarkable clarity and lack of noise in stills and movies that you shoot help to realize results that you've been aiming for. 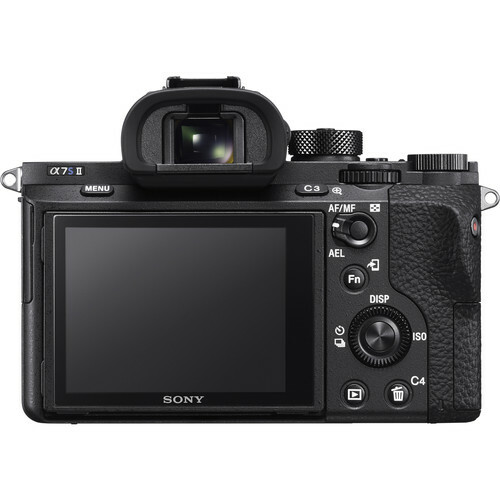 The α7S II can record 4K (QFHD: 3840 x 2160) movies internally in full-frame format. Full pixel readout without pixel binning produces 4K movies with less moiré and jaggies. Support for XAVC S format enables 4K recording at maximum of 100 Mbps, for highly detailed footage with less impact from compression noise. 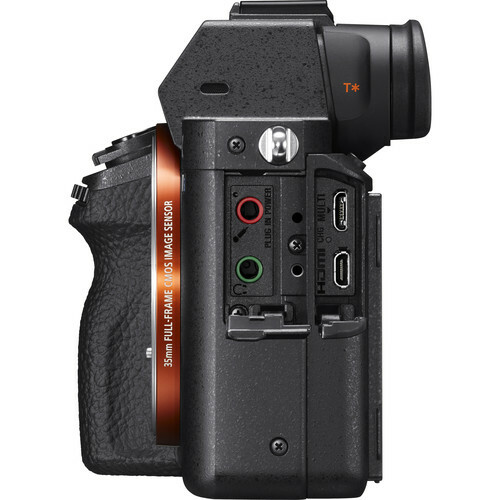 Internal recording and HDMI output, both at 4K resolution, are available in full-frame format. With these new profiles, dynamic range can be widened up to 1300% for smoother gradations, and colour grading, correction and handling is easy. S-Log3 gamma tonal reproduction is better from shadow to mid-tone (18% grey). The camera's 14-stop latitude in S-Log3 setting is impressive. S-Gamut3.Cine reproduces the wide colour gamut of DCI-P3 colour space. S-Gamut3 reproduces almost all actual colours suitable for archiving. This function makes it easier to monitor exposureEXPOSUREExposure is controlled by three elements: Aperture, Shutter Speed and ISO. Achieving the correct exposure is similar to collecting rain in a bucket, up to an optimum level. The rate of rainfall is out of your control (light), yet you can control these three factors: the bucket’s width (lens aperture), the duration you leave it in the rain (shutter speed), and how effective your bucket is in collecting rain (ISO). 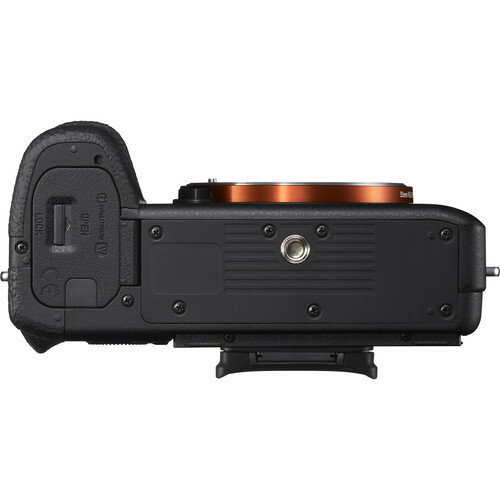 These three elements work together to control the amount of light per unit area, preventing underexposure (too dark) or overexposure (too bright), giving you a natural looking image., especially when shooting in S-Log gamma setting. Select a video signal level target from 0 to 109, apply a range to it, then the zebra pattern indicates image areas reaching that level or range. The new wider video signal level selection and ability to assign a range simplify exposure adjustment. 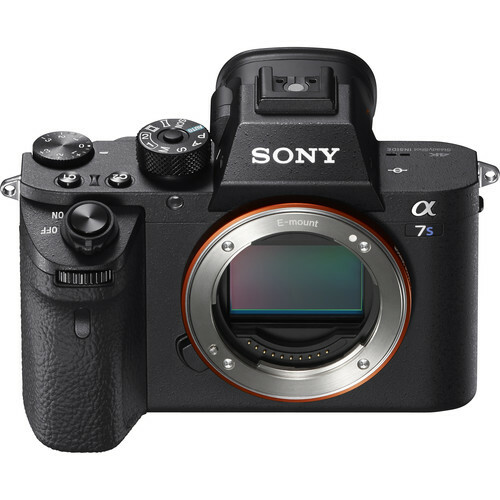 Featuring full pixel readout without pixel binning, 120fps (100fps) capability and ultra-high sensitivity, the α7S II shoots low-noise, high-frame-rate Full HD movies like no other camera. 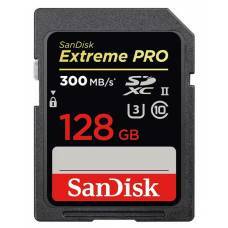 120fps (100fps) capability also allows internal recording of 4x/5x slow-motion movies with frame rate set at 30p (25p) or 24p. 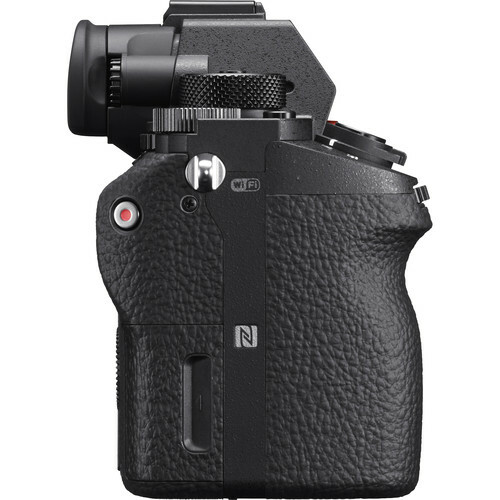 Equivalent to using a 4.5-stop 10 faster shutter speed, this system is effective at compensating for five types of camera shake. 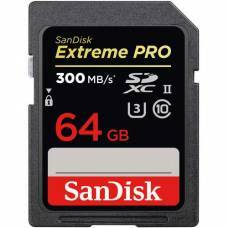 The camera integrates extraordinary image stabilization and sensitivity to light to let you use a greater range of shutter speed/ISO/apertureAPERTUREAperture, shutter speed and ISO form what is known as the exposure triangle in photography. Aperture refers to an opening inside the lens, similar to the iris of your eye, that changes in diameter to control the amount of light that enters a camera. Aperture is expressed in f-stops: the lower the number, the larger the aperture, e.g. f/1.4 is larger than f/8. A larger (or wider) aperture allows more light to pass through the lens to the sensor (film) as a picture is taken, particularly useful in low-light conditions. A larger aperture also produces a shallower depth-of-field, and thus more background blur. settings to express what you aim to capture in handheld stills or movies. The camera's shutter passes the test of high durability and endurance through 500,000 cycles, as a shutter braking mechanism reduces mechanical front/rear curtain vibration by about 50%, minimizing camera shake, image blur and shutter sound. Use of the electronic front curtain cuts vibration even more. With the world's highest magnification and ZEISS® T* Coating, this electronic viewfinder delivers stunning clarity and contrast with minimal reflection and instantly shows how exposure compensation, white balance and other settings affect images. 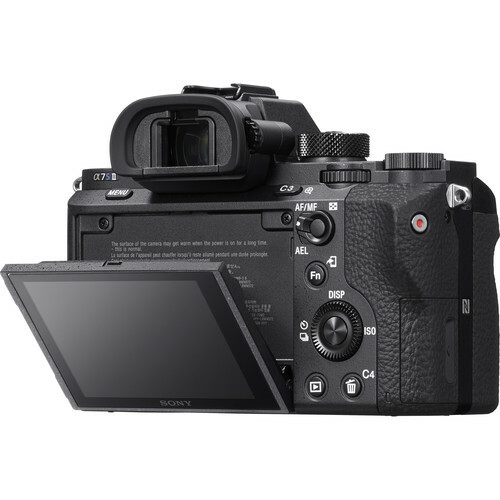 You can also use Gamma Display Assist and Zebra functions while shooting movies using the viewfinder. X-Trans CMOS III Sensor for outstanding image quality The newly-developed 24.3MP X-Trans CMOS III.. 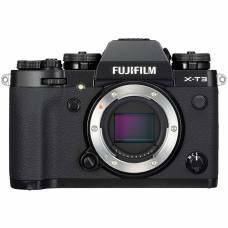 Features X-Trans CMOS 4 sensor & X-Processor 4 image processor, ushering in a new, 4th generation X Series. 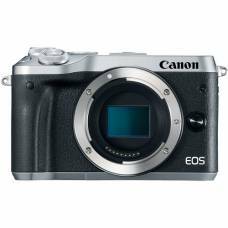 An exciting alternative to heavier DSLRs, this 24MP CMOS sensor camera delivers sharp images with rich colour.